Get in touch with us for obtaining the finest quality Al Sadaf Attar! 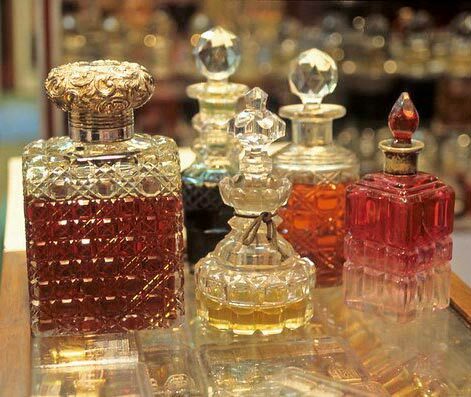 We are a trustworthy Manufacturer, Supplier and Exporter of Al Sadaf Attar in Uttar Pradesh, India. The Al Sadaf Attar of ours is processed by our team of experts as per the global standards of quality by making use of premium quality fresh flower petals and natural ingredients. The Attar that we deal in is extensively used to process creams, lotions as well as to add fragrance in many kinds of food products.